Growing up, I was always interested in music. It all started when I began taking piano lessons at age five and my burning passion continued ever since. I take pride in the wide variety of music that I know, and my ability to memorize lyrics to an endless amount of songs. Similarly, at home during the summer, you will find me every day singing in the shower. Clearly, my love for music burns deep. In high school, I decided to take a different route in extracurricular activities and focus more on the arts rather than only athletics. I was the lead in two of our high school productions and I then added musicals to the list of musically related activities that I love. Clearly, if I have this entire blog dedicated to movies, you can also tell that I am a huge movie man as well. Fortunately, someone had the amazing idea of taking famous musicals and turning them into identical movies. 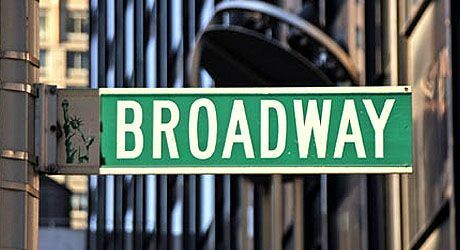 With that idea in mind, I will be focusing on two of my favorite musicals that were not only turned into movies, but that I have also seen live on Broadway, Les Miserables and The Phantom of the Opera. During the winter break of my ninth grade year, my mom surprised me with an early Christmas gift and took my sister and I (my dad was not interested in going to see a musical) up to New York. The four days we were up there were filled with exciting sites, overpriced food, and of course, the production of both Les Mis and Phantom. They were stellar performances, both unique and different in their own way, and that week alone will be one that I will always cherish and remember. As for the movies, I strongly believe that both represent their musical form extremely well. 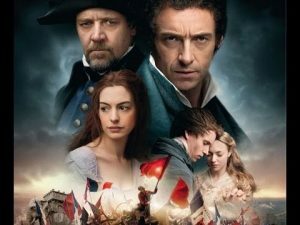 Coming out in 2012, Les Mis brought a second to none cast to the big screen by getting big names such as Hugh Jackman, Russell Crowe, Anne Hathaway, and many many more. 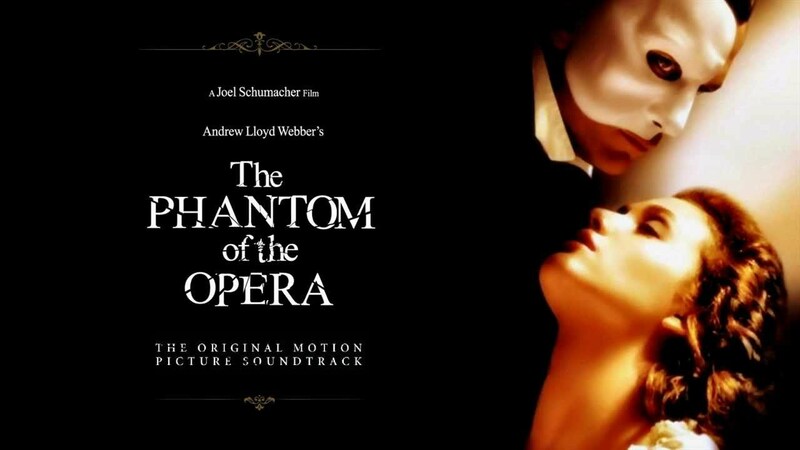 This movie definitely brought justice to Victor Hugo’s original story, leaving little to no scenes out of the movie, incorporating every musical selection, and even type casting actors and actresses to necessary roles within the film. Both musicals/movies have a very complex and overlapping plot which would take way too much time to discuss, but if you have never listened to the musical soundtrack or watched the musical or the movie, you definitely should. On the other hand, Phantom of the Opera, released in 2004 and was headlined by lead actor and actress Gerard Butler and Emmy Rossum. Likewise, this film brought justice to the original musical. As I wrote this blog, I thought of the commonly used argument of the book vs. the movie. In the same regards, I feel that like the book, the musical will always be better than the movie. However, that does not mean that the movie is bad. These two musicals that I blogged about today went on to being two of my favorite movies as well and I couldn’t be happier, that the reputation of these two classic musicals was not tarnished by a poor attempt to bring musicals to the big screen. Copyright © 2019 Movie Man Dan.